Planning your kid’s next birthday party will be comfortable and budget-friendly with these simple DIY ideas. Let’s get started, mommies! If you’re looking for a cheap but astonishing party decor, then you should create a balloon wall. 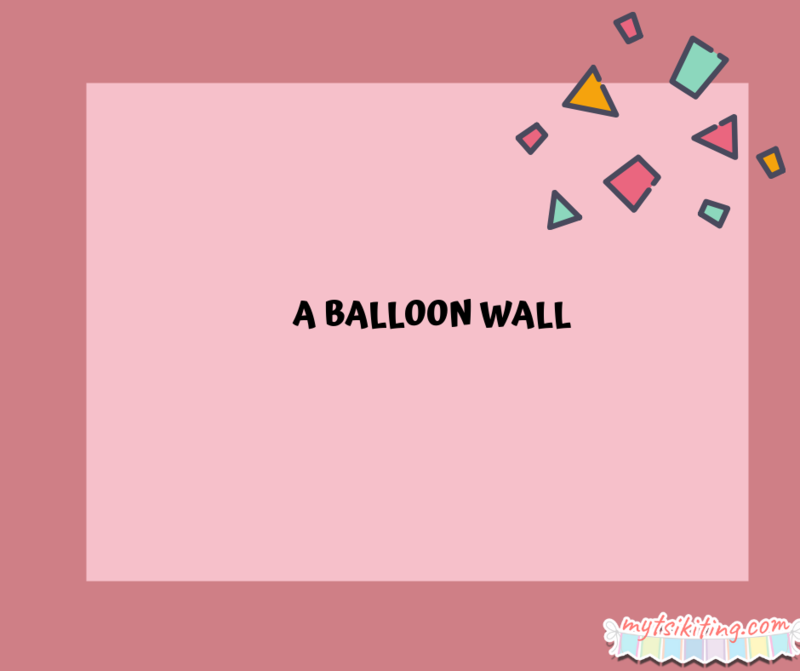 As what the name implies, balloon wall is made of pastel-colored balloons that can come in different shapes and sizes. Aside from being a backdrop, this wall can also be a background for your photo booth. Don’t have time to decorate your party venue? 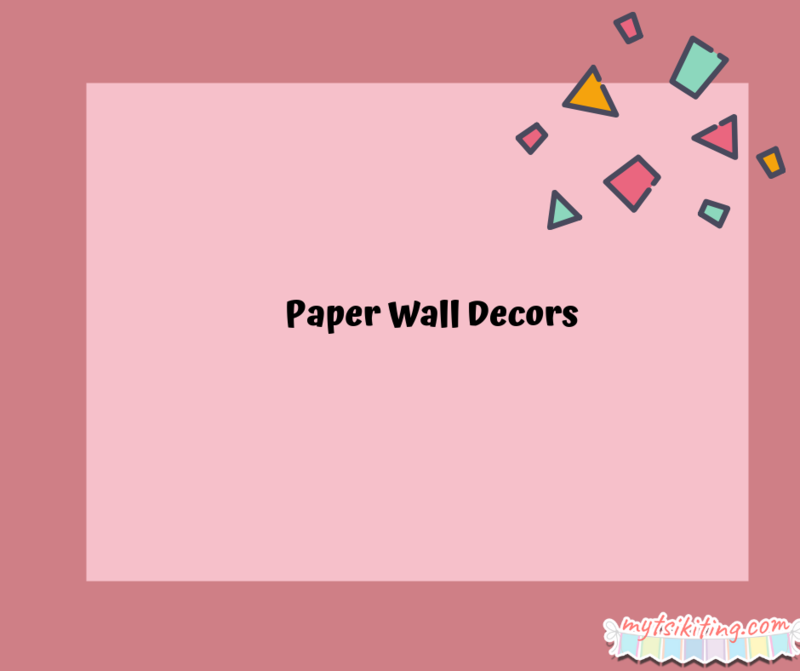 Don’t worry and create paper wall decors instead. All you need to do is purchase colorful construction papers and cut them depending on your liking. You can create cloud, sun and balloon-shaped decors from those. If blowing balloons isn’t your thing, create hanging streamers from crepe papers instead. All you need to do is cut the colored crepe paper and then you can already hang them. Place masking tape on the wall where the papers are located, so these won’t fall during the party. Creating party hats might seem steep, but it’s not. All you need are cardboard paper, scissors, glue, and colorful markers. First, you need to cut the corners of the cardboard to be able to form this as a large circle. Next, fold the paper until it looks like a cone. After, staple the edges. 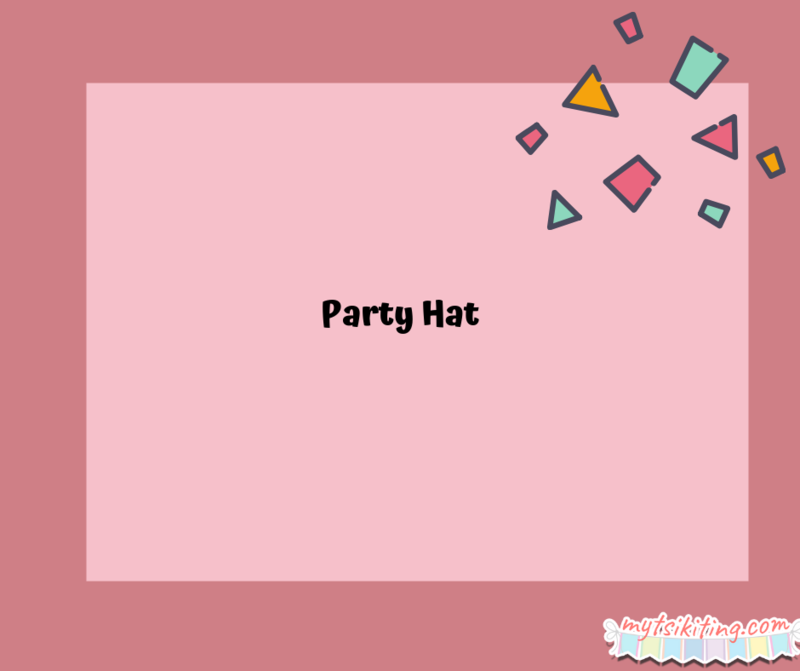 Lastly, decorate the party hats. See, mommies? 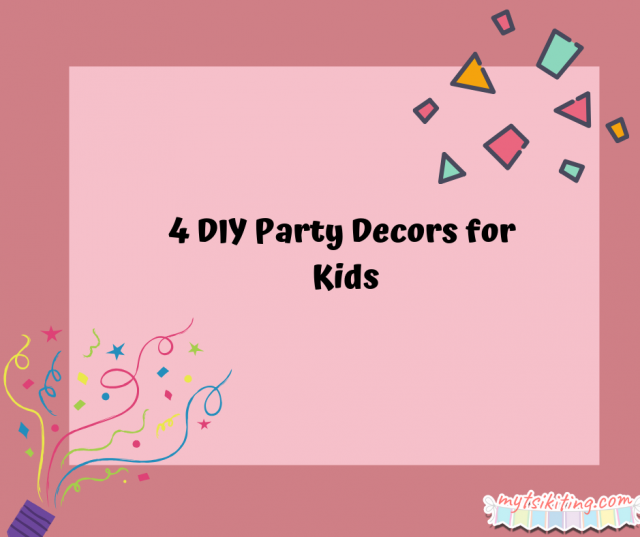 You don’t need to break your wallet to make your child’s party enjoyable and Instagram-worthy!